This is Hunter Mahoney. He is a sophomore. He decided to take this class because he loves to write. He is involved in basketball and baseball. 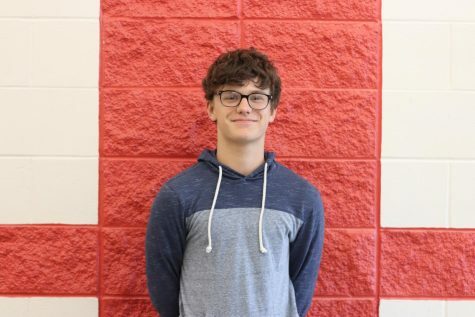 Hunter is a staff writer and this will be his first year in Journalism.